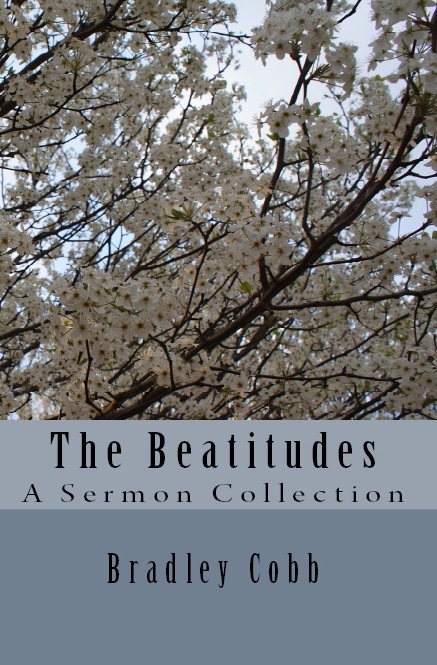 The Beatitudes have brought comfort, instruction, and encouragement to Christians for close to 2,000 years. Their message is timeless, and the One who spoke them has proven Himself to be reliable over and over again. If you want to know how to live, read the Beatitudes. If you want to know how to go to heaven, read the Beatitudes. If you want to know how to take others with you, read the Beatitudes. The Beatitudes are given in that order for a reason. The Beatitudes actually describe the plan of salvation.